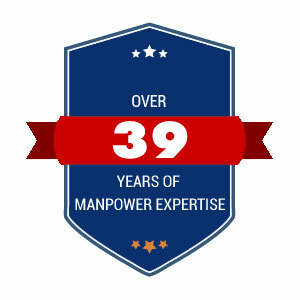 Since 1980, The Manpower Foundation has been dedicated to supporting job training and education initiatives for our nation's underemployed and youth. Through monetary contributions, volunteerism and other donations, the Foundation supports programs and organizations that focus on two key areas: creating paths to employment and promoting youth education and development. Along with these initiatives, the Manpower Foundation also supports healthcare and social services through an annual donation to the United Way and the arts through an annual donation to the United Performing Arts Fund.